Gallery walls are a great way to infuse a space with colors and patterns. Not only are they a more affordable way to decorate large walls, but they give us the opportunity to showcase multiple pieces of art in one place and to express who we are and what we love! Decide if you want your gallery to be just pictures and photos or if you want to include dimensional pieces, like wooden shapes, wreaths, etc. 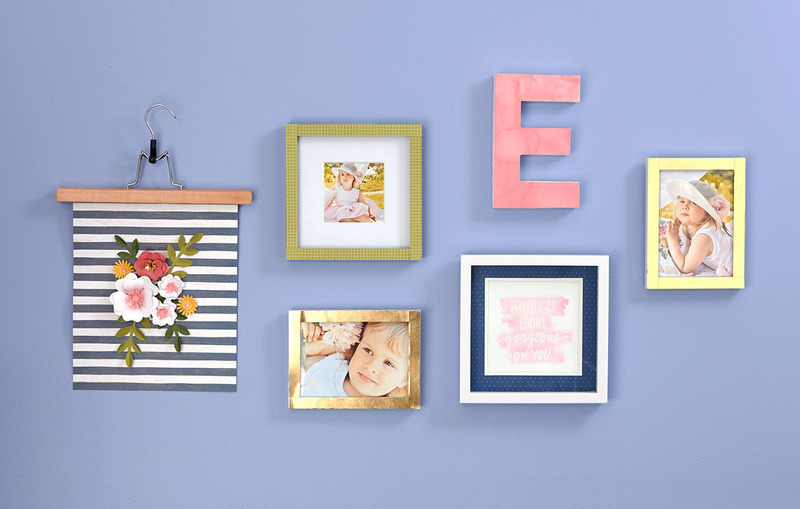 Choose a favorite photo or piece of artwork as your starting piece, and then add to your wall by finding pieces that coordinate with your first item. Another way to start is to choose one main color to anchor all the pieces in your gallery, and then create a color scheme around this main color. 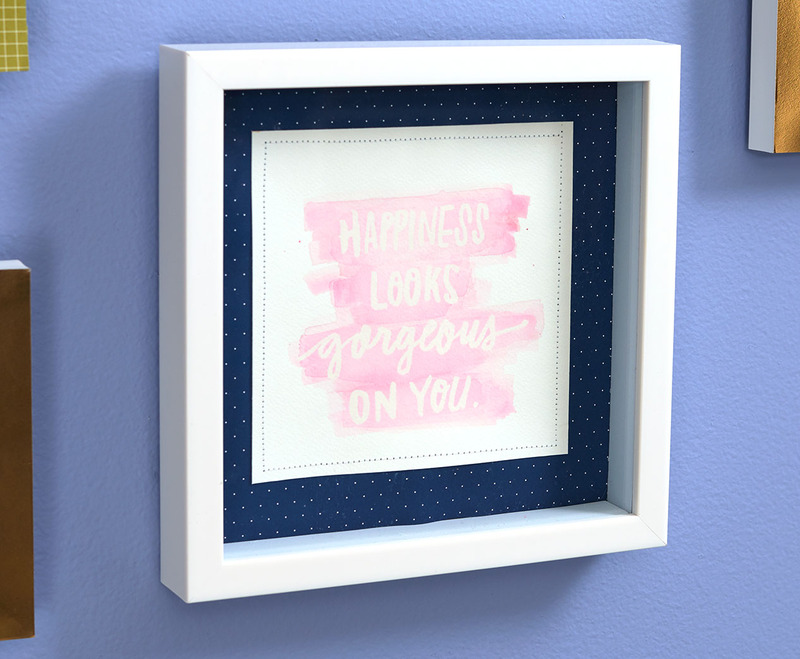 Rather than searching for the perfect picture frames to coordinate with your artwork, try adding paper to plain picture frames. It’s an easy way to make everything match! Hang your picture frames both horizontally and vertically for variety. 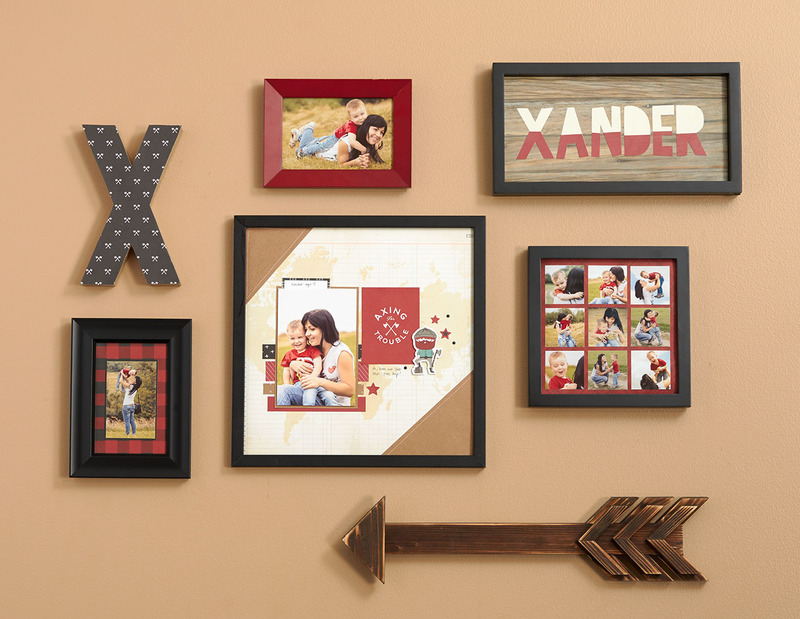 Add personal touches to your gallery, like a monogram, scrapbook page, or favorite family quote. 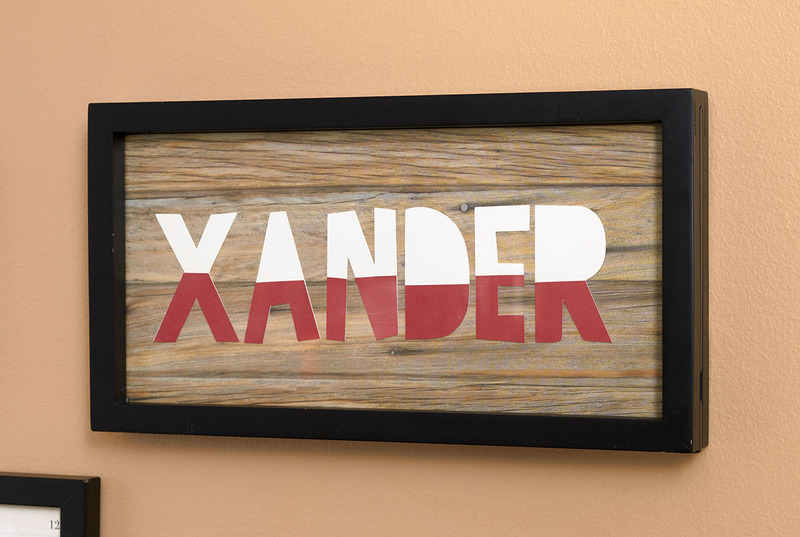 Use a variety of shapes and dimensions, as well as picture frame sizes, to create a well-balanced look. Lay out your gallery on the floor before hanging it on the wall. You’ll easily be able to move around pieces until you get the look you want, and then you can take a photo to reference when hanging the gallery up on the wall. Want to be even more precise? 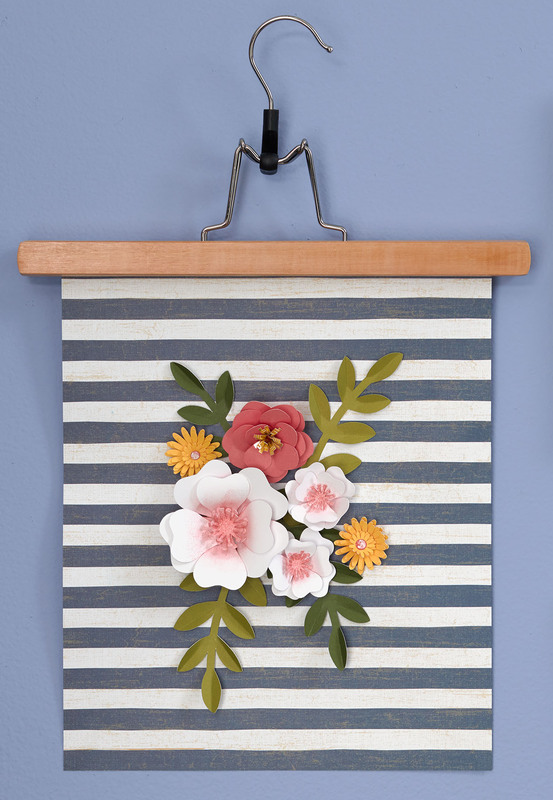 Trace the pieces of your gallery on scrap paper, cut them out, and hang them on the wall to see how they look before attaching the actual pieces. Probably the most obvious idea is to start with a basic cork bulletin board. What’s nice about this route is that you can move your vision board wherever you want whenever you want. 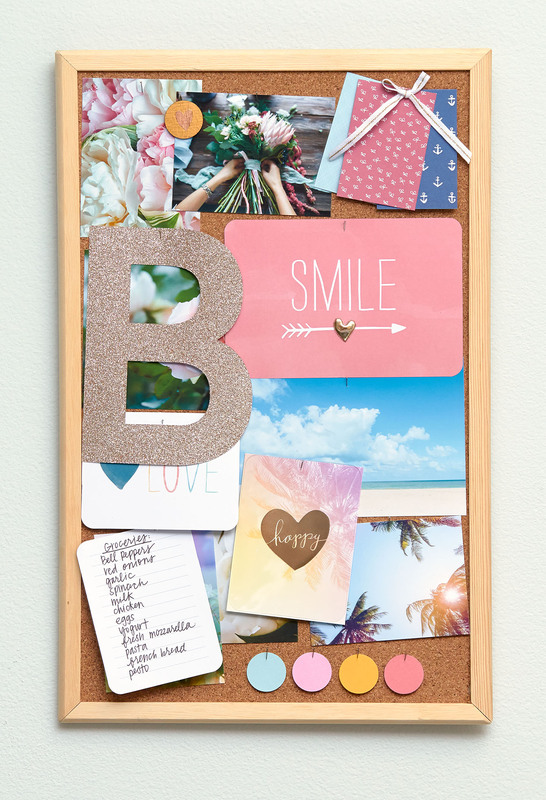 All you need are straight pins or thumb tacks to attach photos, cards, and other bits of inspiration to your board. 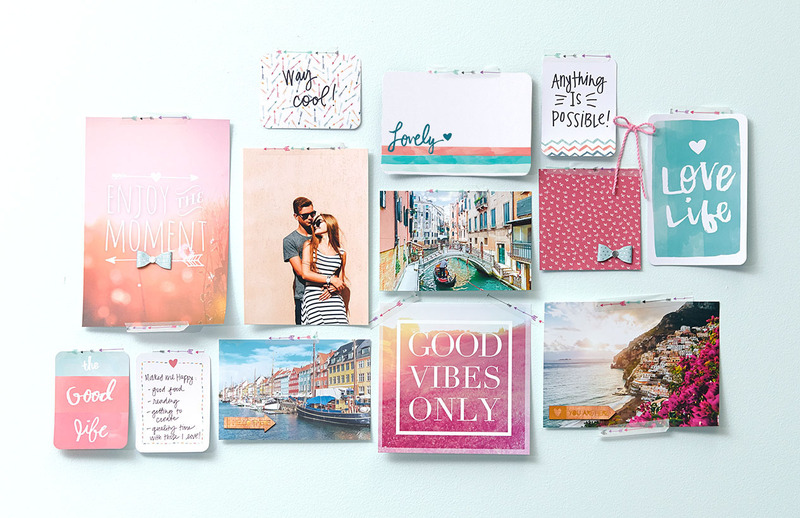 For a more “outside-the-boxframe” approach, try creating a vision board without the board! 🙂 With some washi tape and a little ingenuity, you can create a vision “board” almost anywhere! We love this option because you can just keep adding to your vision board over time—walls are a huge canvas! Plus, since everything is just held up with washi tape, you can take them down and rearrange them whenever you please. Our final idea for today is a nice mix of our two previous ideas: Use a magnetic board. 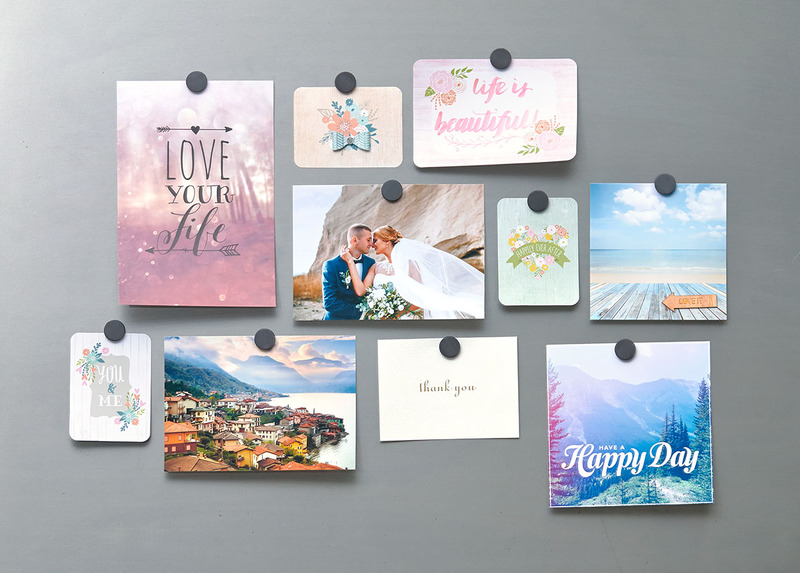 Magnet boards come in all shapes and sizes, but they give you a space to work in that is a bit more defined than your wall. And when working with magnets, it’s super easy to rearrange your board as you see fit, and you don’t put any holes in your artwork and photos. Which vision board speaks to you? Tell us in the comments below!